Over the course of four decades, Sondra Gilman and Celso Gonzalez-Falla have put together a collection of photographs that is widely recognized as among the World’s most important private ones. Spanning the entire history of the medium, it lacks hardly any of the names that forged his history. 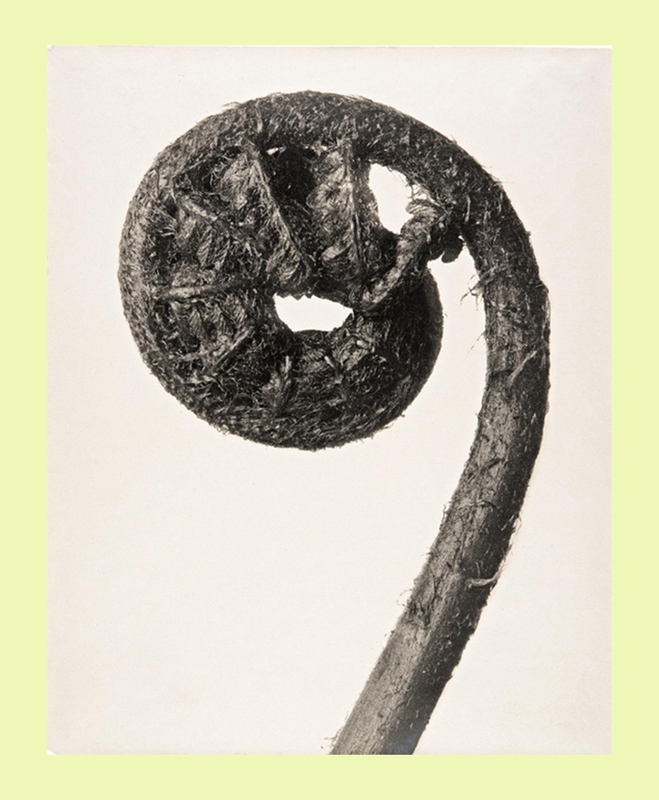 It comprises some of the most famous masterpieces by artists such as Eugène Atget, Robert Adams, Walker Evans, or Robert Mapplethorpe as well as works by contemporary photographers such as Cindy Sherman, Hiroshi Sugimoto, or Thomas Struth. 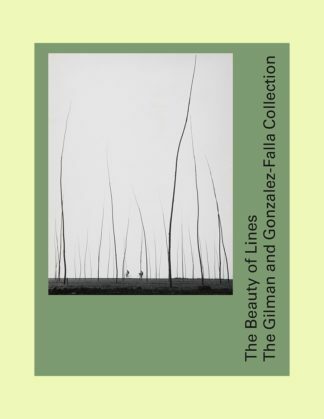 A highlight in the museum’s 2018 exhibition program is the show The beauty of the Lines, featuring some 120 works from the Gilman Gonzalez-Falla collection. The coinciding book presents the selected images in visual confrontations rather than just chronologically, offering a key to their physical quality and inviting the reader to question his or her own individual experience of sensitive relationship to the photographic image. Published alongside the images are an essay exploring the range and significance of the collection and a conversation with Sondra Gilman and Celso Gonzalez-Falla. Copyright Bookshop is de internationale boekhandel voor actuele kunst, architectuur, design, tuinarchitectuur, fotografie, graphic design en typografie. Heb je een vraag over een boek, wil je een exemplaar bestellen? We helpen je graag!